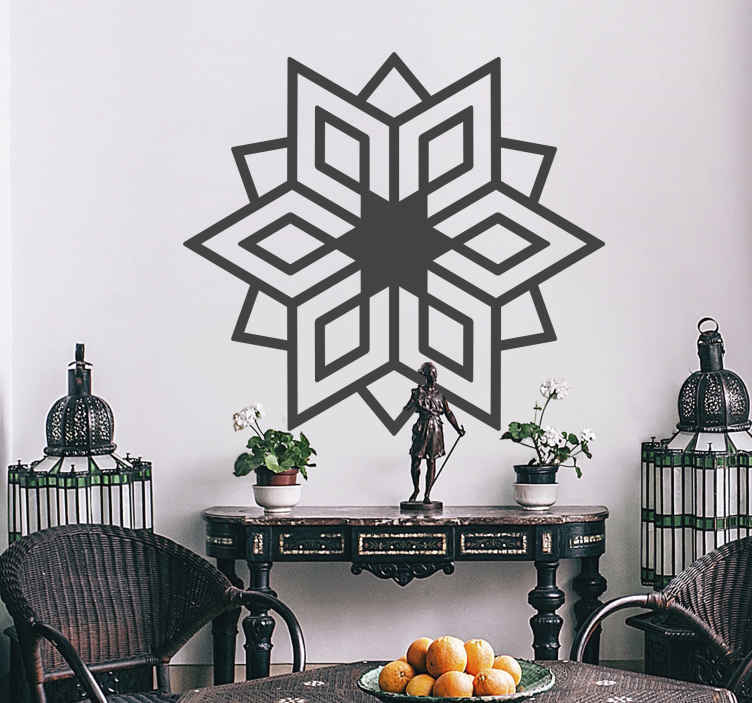 Add some style to your living room, lounge or bedroom with this unique kaleidoscope icon design. Available in 50 colours. Original and simple wall decals to decorate your home.